At Integrity we have relationships with the most educated professionals in the fields of medicine, behavior modification, exercise science and nutrition from around the world. Our goal is to provide businesses and their employees with onsite facilities staffed with a health coaches to provide the programming essential to optimal health or to find participating health coaching facilities in there respective areas that offer our health coaching services to you. How Can We Do This Efficiently? 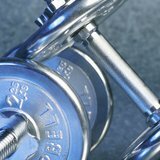 Our highly effective EZ Coach Fitness Prescription System is the key. Before the development of this technology the cost of personal coaching was unaffordable to those with limited resources. Personalized coaching would cost thousands per month to deliver the necessary instructions along with the nutritional guidance people need to achieve better health. 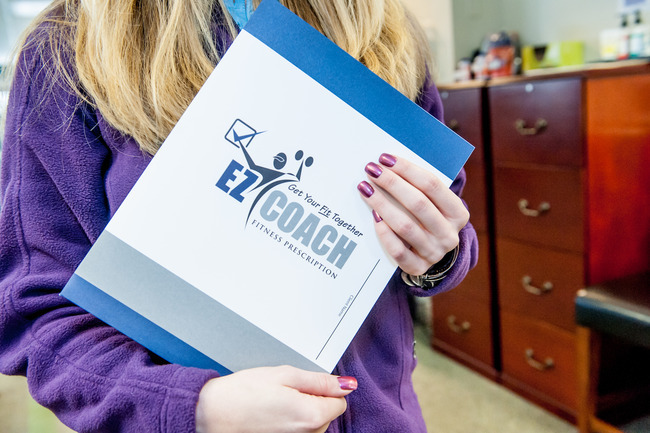 The EZ Coach Fitness Prescription System provides that at a fraction of the cost. The employee is privately assessed measuring blood pressure, resting heart rate, body weight & composition, and a simple fitness test. Once complete, in about 30-minutes, a complete 8-week fitness prescription is created for the individual. 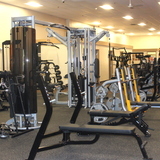 This fitness prescription is customized based upon their initial fitness capacity making getting fit simple. The individual is then taught how to follow the prescription via our health coaching website and provided with all the education related to achieving optimal health. At the end of every 8-week prescription the client is re-tested, provided with a progress report and new prescription. This protocol is repeated until the client becomes knowledgable and competent regarding their personal health, win, win. See more.